The Under Armour CEO Kevin Plank said late Monday evening that he would be stepping down from President Trump’s manufacturing job council, and joining the Merck’s CEO in disapproving of Trump’s response to white nationalists’ rally at Charlottesville over the weekend. 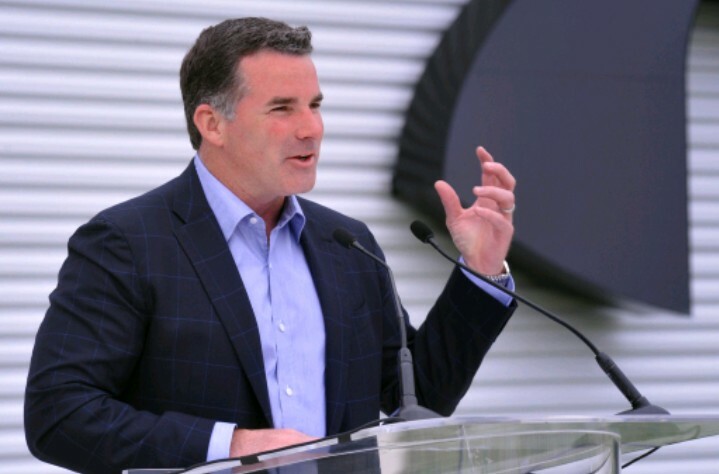 Kevin Plank said that he joined the council “to have an active seat at the table” and for discussions on how to spur manufacturing job growth. “However, Under Armour engages in innovation and sports, not politics,” Plank said.